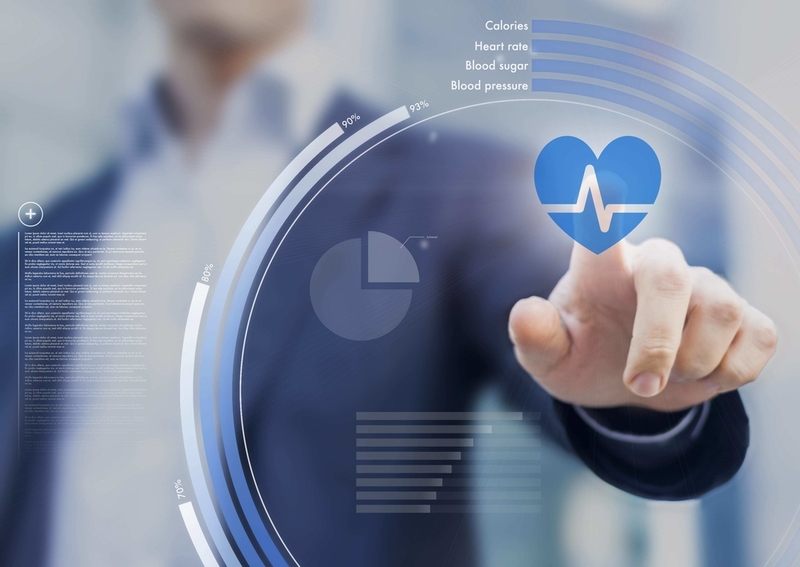 The Health Research Institute at the University Canberra has partnered in a new $200 million Digital Health CRC (Cooperative Research Centre) announced on 13 April. The CRC will help transform health delivery by focusing on preventing chronic disease, improving health and wellbeing, as well as promote efficiency in the health system. The Centre will operate over seven years through a multi-disciplinary collaboration involving 40 commercial and government organisations operating across the health, aged care and disability sectors, 24 established and start-up technology, advisory and investment companies, and 16 Australian universities. Director of the University’s Health Research Institute, Professor Rachel Davey, will co-lead one of the four work streams ‘Consumer Empowerment and Positive Behaviour’ within the program. Professor Davey explained that the CRC will enable government agencies, primary health networks, state/territory health departments and industry to make use of the national geo-spatial health hub to survey and map disease, linking ‘big data’ on health risk, health outcomes and health care costs. “Our collective success in this bid reflects our research strengths in areas of public health, disease prevention, health services research, information technology, data science, health econometrics and digital health. “Using co-design approaches to increase patient engagement, we will develop novel ‘smart’ monitoring devices and digital technology to better engage people with chronic diseases and in putting the consumer at the centre of their own health and wellbeing,” Professor Davey said. The University of Canberra also has a leading role in the development of the “Healthy Active Living Lab” under the ACT Minister for Health and Wellbeing’s new initiative to position Canberra as Australia’s centre of excellence for preventive health.